A safety net is something so practical and dependable that it is synonymous with the idea of metaphorical support in the event of a mistake. In the physical world, safety nets are remarkably useful for limiting fall and height-based hazards, and similar nets can prevent the unwanted travel and escape of materials. For example, look at construction, for which fall protection is of prime concern. Falls are the number one cause of construction on-the-job fatalities. Unfortunately, this should come as no surprise, as the most frequently cited safety and health violations by the Occupational Health and Safety Administration (OSHA) are in the area of fall protection. ANSI/ASSE A10.11-2010 (R2016) details the selection, installation, testing, and use of personnel nets used during construction, repair, and demolition operations. These nets are installed to protect people working at height who are not protected by other fall protection equipment or working surfaces that have been guarded in compliance with other applicable standards. Special considerations should be focused on things like mesh openings of the net, which should be small in order to spread the deceleration of the force and minimize entanglement of the head and limbs. While ANSI/ASSE A10.11-2010 (R2016) mentions nets used for catching falling debris, the topic of debris nets is the focus of ANSI/ASSE A10.37-2016. ANSI/ASSE A10.37-2016 establishes minimum guidelines for the design, selection, installation, testing, and use of debris net systems for construction, demolition, and the temporary containment of debris from deteriorating structures. The net mesh openings should be dependent on the types of debris anticipated for the net’s specific application. To prevent any danger brought on by the presence of what may appear to be safety nets, the ANSI/ASSE A10.37-2016 standard stipulates that users identify on a permanently fixed tag that the debris nets do not conform to ANSI A10.11. 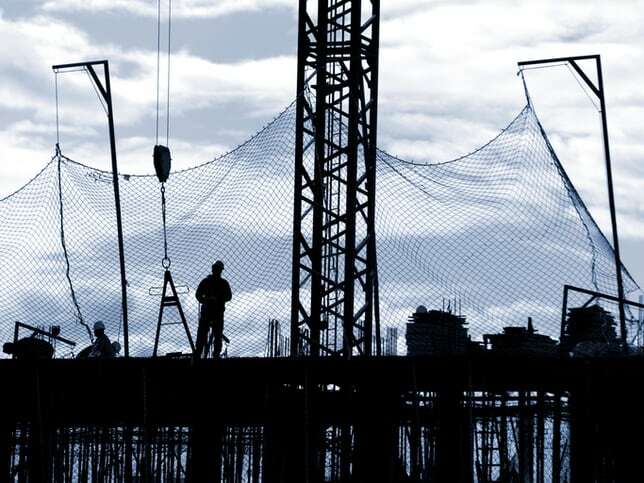 Debris nets and safety nets can be composed of natural or artificial fibers, and net life may be limited by factors such as sunlight, abrasion, flexion, airborne contaminants, and rust. In accordance with the standards, when two or more standards-rated nets are used, the heavier-rated net is to be placed opposite the impact. Both of these documents are part of the ANSI/ASSE A10 series of standards, which are developed by the Accredited Standards Committee on Safety in Construction and Demolition Operations, A10 of the American Society of Safety Engineers (ASSE). 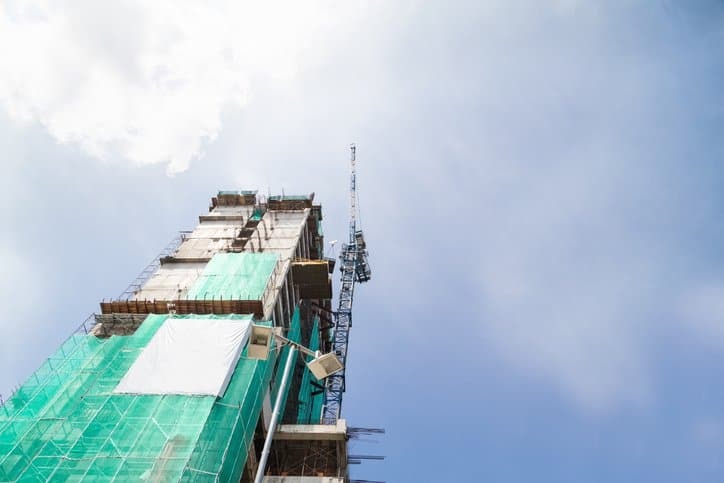 Among the many construction safety subjects tackled within the ANSI/ASSE A10 standards, some examples include scaffolding safety, temporary construction elevator safety, personnel hoists on construction sites, sanitation in construction, safety in demolition operations, and multi-employer programs.